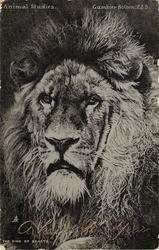 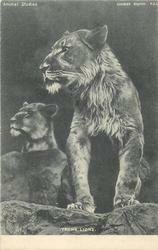 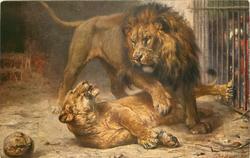 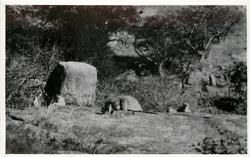 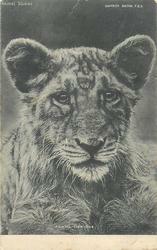 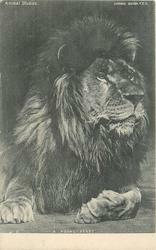 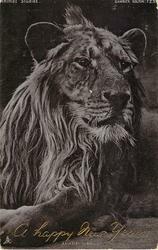 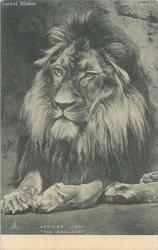 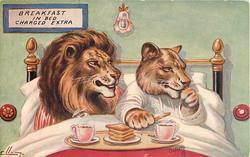 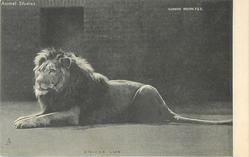 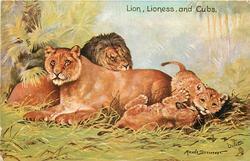 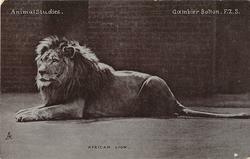 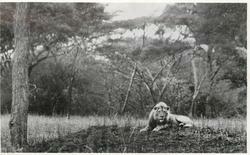 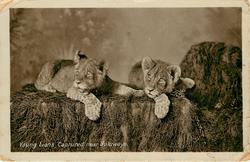 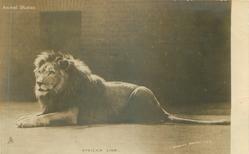 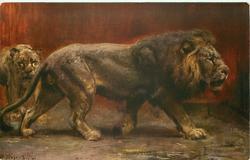 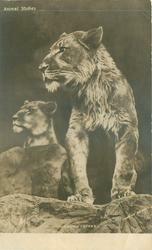 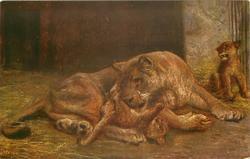 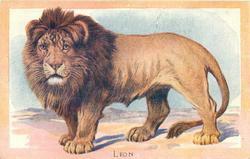 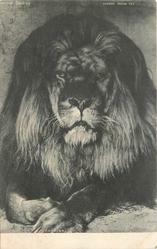 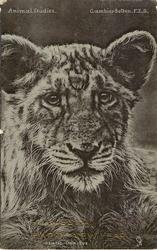 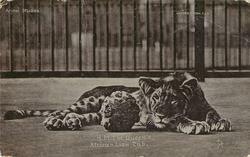 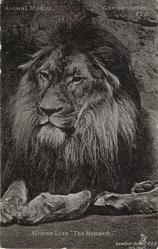 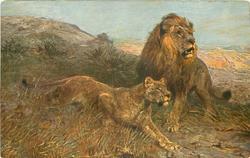 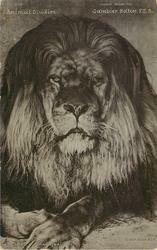 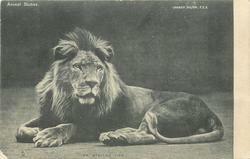 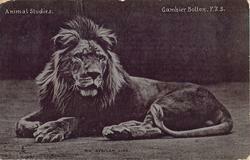 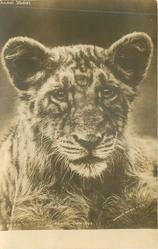 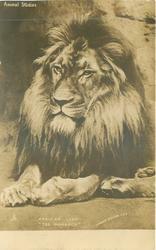 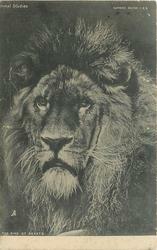 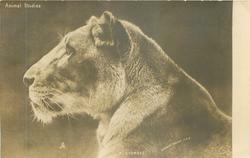 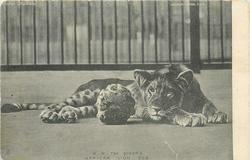 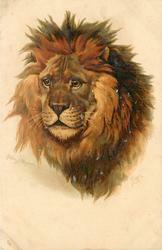 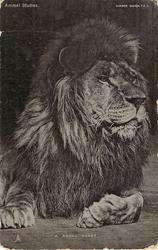 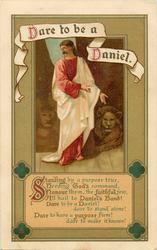 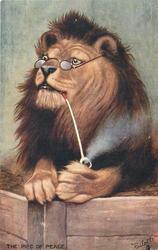 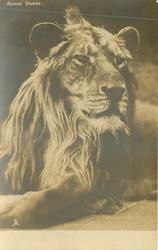 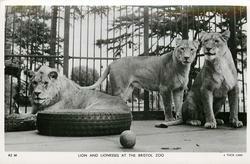 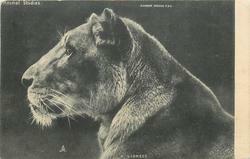 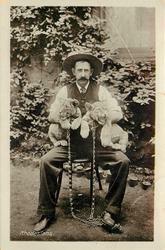 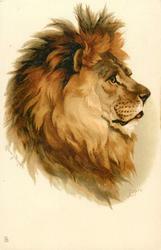 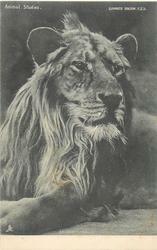 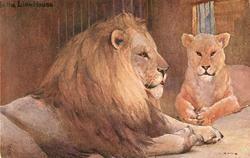 ANIMAL STUDIES, SERIES VII., lions, photo GAMBIER BOLTON, F.Z.S. 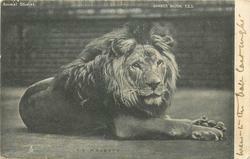 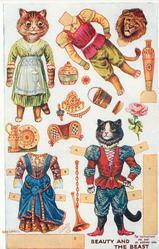 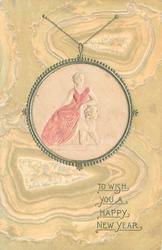 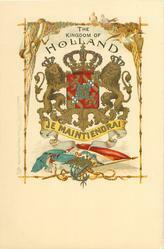 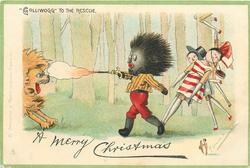 REAL PHOTOGRAPH, PRINTED IN ENGLAND, COPYRIGHT LONDON, PHOTOGRAPHED BY CAPT. 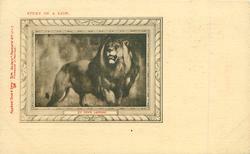 MURRAY SMITH, F.R.G.S.